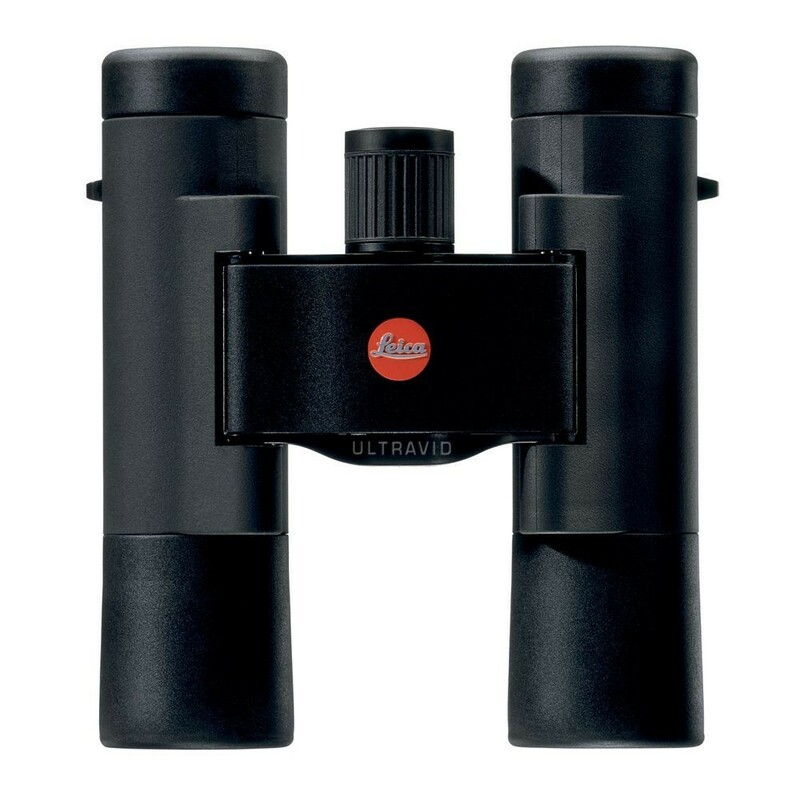 The Ultravid lineup of fabulously svelte binoculars from Leica has been extended to include the compact segment of 8x20 and 10x25 "dual bridge" models. These are initially offered in black with either rubber or leather exteriors, and of course the Trinovid line with its many color options is still available. A major improvement of the Ultravids, beyond their improved shape and increased brightness, is its waterproof and fogproof housing. Now you can take your compact Leica binocular with you in the most ardent climate extremes of humidity, temperature and precipitation without concern for their performance! Box Dimensions (LxWxH) 6.2 x 4.3 x 3.4"